Combined tire for green area, farming and industry. 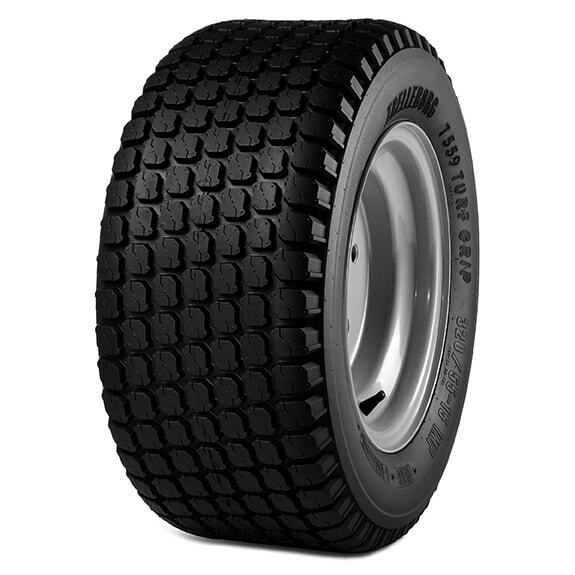 The tires for light service are designed for farming, industry, turf, snow and high speed service and are suitable for rims up to 16 inches in diameter. In this product segment, Trelleborg has one of the largest ranges in the world. Together with the wide range of wheels, Trelleborg can supply complete wheel solutions to customers, in high quality and perfect design.